We’re a family-owned, family-led company. We work together, and we work hard, because we care about each other and what we do. Our Values matter; how we do things is as important as what we accomplish. We’re passionate about trust in our name. We honor our past, but we’re not bound by it. Expectations in food and agriculture are changing, and so are we. Our path forward is about getting better, not just bigger, using our scale to drive positive change. 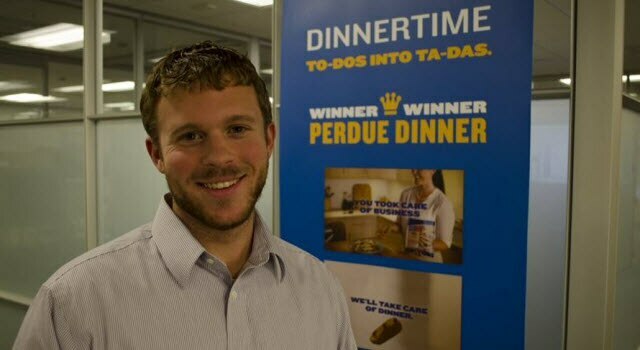 “Working for Perdue feels like family. 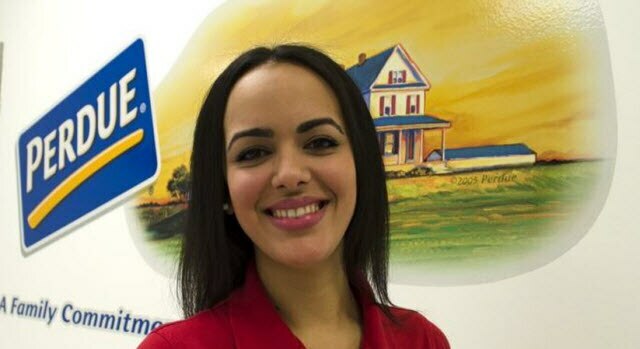 They offer a flexible, friendly and team-oriented environment. 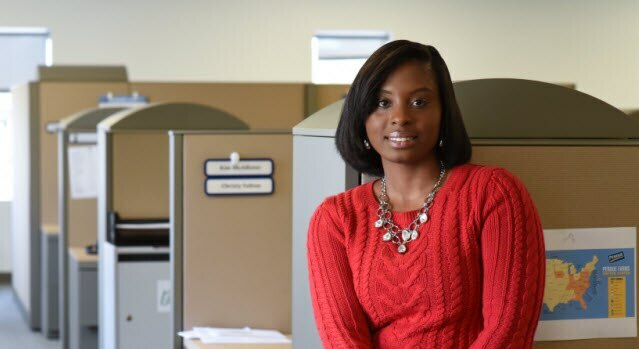 I enjoy the challenging work and one of the most exciting things about working for this company is the many opportunities to grow and continue my career." Our animal health and nutrition and QA labs rival many research institutions and provide opportunities for associates with science and animal health backgrounds. Our leadership in sales, marketing, new products and research and development bring together associates from diverse backgrounds into teams that drive change. Green Teams throughout our company drive associate engagement, lead recycling and conservation efforts and support our community involvement. Ongoing investments keep our operations on the forefront of food safety and production technology. Our team management style supports diversity and associate involvement across our company. Our partnership with Feeding America and other nonprofits bring communities and associates together.